As a ready-made emulsion paste, this face mask is quick, easy and effective. All you have to do is spread it on, avoiding the delicate skin around the eyes and on the lips, and wait for 15 minutes before rinsing off. 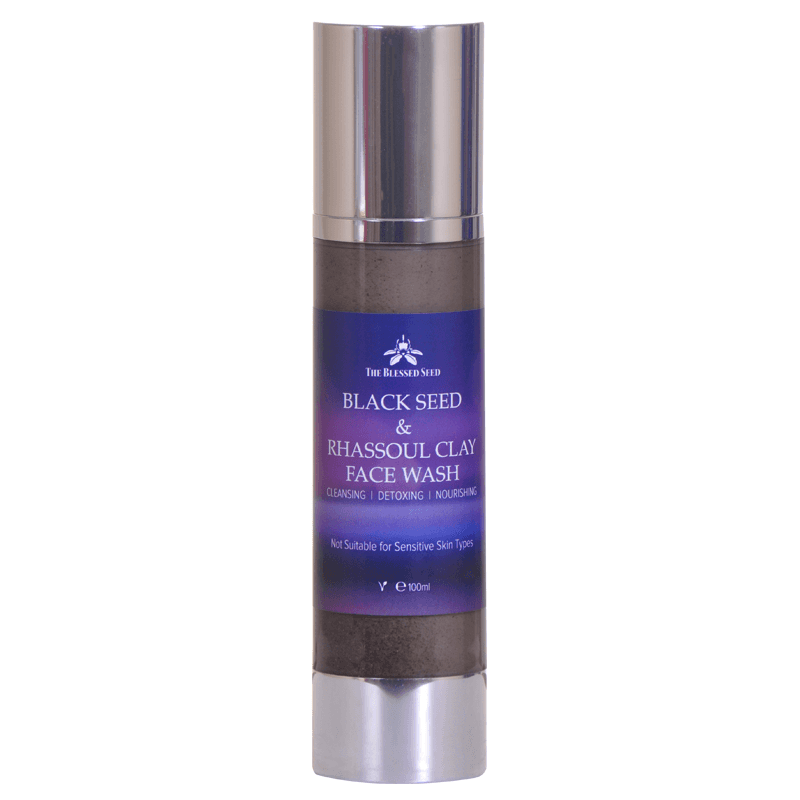 The mask is a delicate balance of Black Seed Oil and Rhassoul, Bentonite, and Kaolin clays. Rhassoul is a mineral-rich clay containing silica, magnesium, and potassium that adsorbs, which means that it attracts positively charged ions toxins) to its surface. When you wash it off, impurities are washed off with it. It is also an exfoliator that will remove the dry flaky bits and leave your skin feeling soft and smooth. Bentonite, also known as Montmorillonite or healing clay, is a volcanic ash with strong drawing powers. It both adsorbs and absorbs infections, bacteria, and toxins. 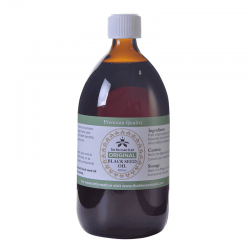 It too is rich in minerals (calcium, copper, magnesium, potassium, and silica). 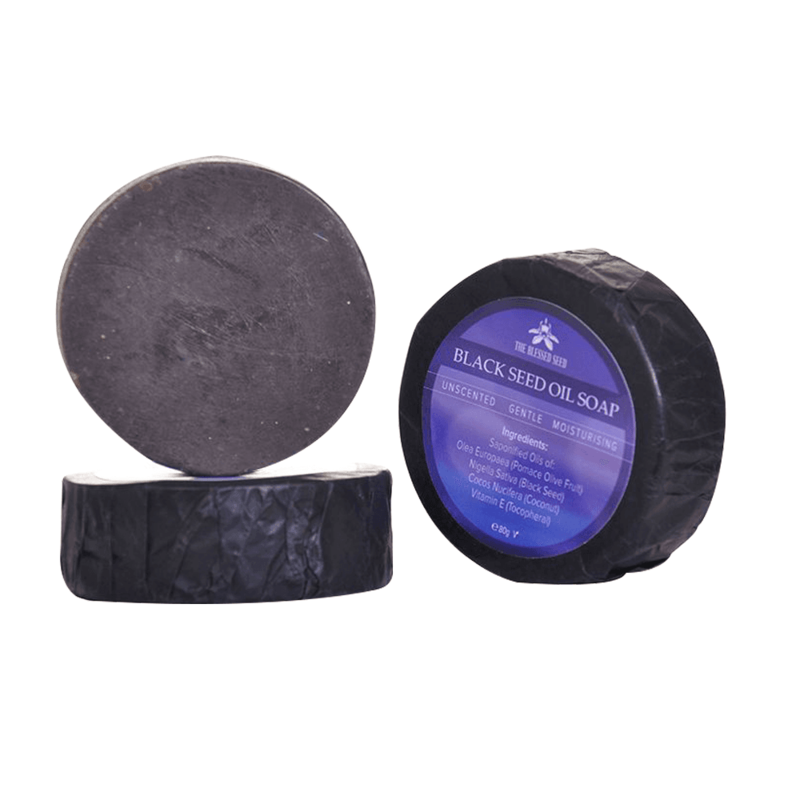 When applied to the skin wet, this clay binds to toxins, both on the surface and within the pores. It draws out bacteria, chemicals, impurities, heavy metals, and bacteria. 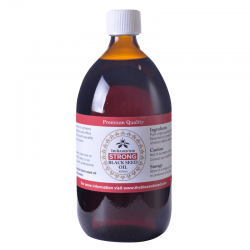 This can calm red and irritated skin, speed up healing; reduce outbreaks and allergic reactions, and acts as an all-natural antibiotic topical treatment. Kaolin, a gentle clay that has been used since the third century BC in China, also adsorbs. It attracts lipids, proteins, bacteria, and viruses to the surface, where they can be rinsed away with the clay. 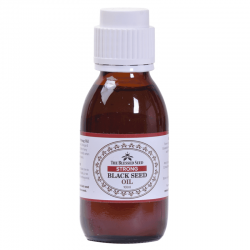 The Black Seed Oil in this mask keeps your skin hydrated. Unlike other masks, this one will not leave you with that tight and dry feeling. 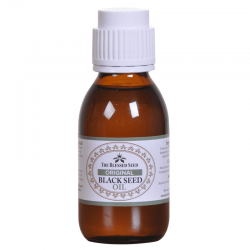 The added benefit, of course, is that Black Seed Oil is naturally anti-bacterial and anti-inflammatory. For best results, use weekly to maintain healthy skin and a glowing complexion. With any new product, it is always advisable to first do a patch test. Very pleased and very easy to apply. 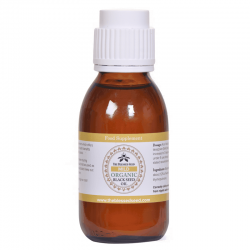 My face was left feeling clean, detoxified and nourished after using this. Thank you!